We all have partnerships, whether it is in our personal life, our business relationships, or our land use organizational management. One definition of partnership says it’s a mutually beneficial relationship involving close cooperation and joint objectives. As the Past President of Sharetrails.org/BlueRibbon Coalition, I am grateful for all the partnerships we developed over the years – learning first-hand the true value of these relationships. Allow me to share some tips, experiences and insight that might help you, your club or association. Partnerships have a role in how your organization is managed, organized and maintained. Partnerships start with the individuals who join, the businesses who support your organization and the other organizations that your organization partners with. Let’s break down there three types of partners. Member partnerships are truly the grassroots folks on the ground who feed information to their organization, and bring up issues within their sphere of influence. This is how organizations find most of the significant topics that they tackle on a day to day basis. This is also the group that generates a lot of the money from donations needed to run the organization. The membership gives a lot to every organization, but as you have probably seen, all organizations need member partners out there recruiting more members! That is how we grow. Sanctioned, official organizations are another important partnership. 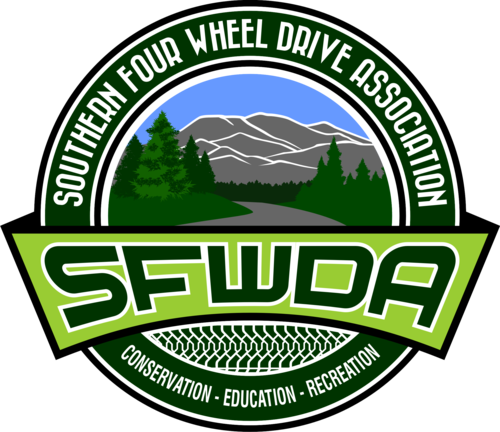 These are organizations that could be someone like Southern Four Wheel Drive Association (www.sfwda.org), Calif. 4Wheel Drive Association (www.cal4wheel.com), Tread Lightly, (https://www.treadlightly.org/ ), or many others that take on similar land use issues, fight together, and become partners. If you want to know your partners within your own organizations, visit your web page or ask your Board/Officers. Most state associations have clubs that join at the organization level and they are the biggest group of any organization within their partnership groups. The organizations in this group are the ones that bring probably the most land use issues and concerns, as they usually have people working for them that can keep an eye on the land use landscape in their area. They are in touch with the political presence of their area and understand how to approach a specific land use concern with the local land manager. 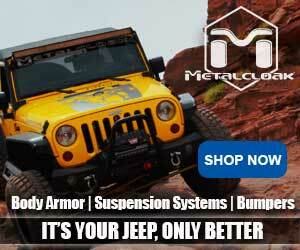 Business partners, for example MetalCloak (www.metalcloak.com), Rocky Mountain ATV (https://www.rockymountainatvmc.com/) or SpiderWebShade (www.spiderwebshade.com) and many, many more are the ones that land use organizations really depend on to help get the job done in saving our favorite form of recreation. 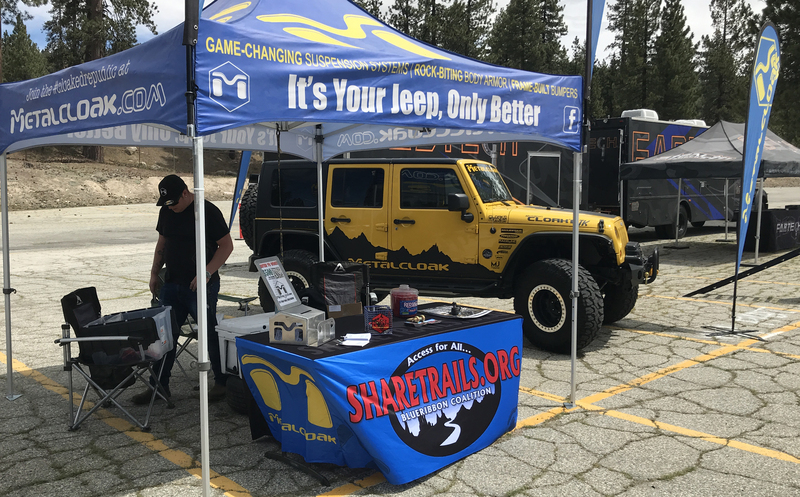 A common expression heard is “trails equal sales.” If we fail in preserving trails, businesses could lose sales as people may not need or want all the cool stuff that companies make for our Jeeps and other rigs. 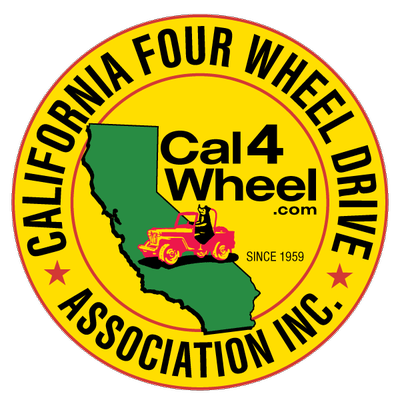 Organizations depend on these companies to help raise a bigger portion of the budget dollars with donations for auctions, raffles and special projects that they work on to keep lands open for recreation. Organizational members can help support businesses in return by being vocal and letting the business know that they are a member, that they use their products, and thank them for supporting your organization at the raffles, auctions and just being their with their support dollars. I am a member of dozens of clubs, organizations, associations and would try and list some of the business supporters here, but we do not have that much space in this article without having to leave someone out. So, check your organization’s web page for the list of business members, and if nothing else, send them a “Thank You” for their continued support. They do have a choice in who they support and were they donate money and products. Partnering with businesses who support land use and trails is a no-brainer for access advocate organizations. What can YOUR organization do? Convince your organizational leadership to join with other organizations, reach out to businesses to partner with to become a unified front for land use and access. Together, we become a larger voice to reach the decision makers in our elected offices. The more voices, hands, bodies that we can approach them with when talking about decisions that have to be made about land use, the more they will listen. The groups that oppose us use this approach. We need to do the same thing. All of the partner types are important, so again thank them for their continued support of your organization and the national organizations. Let your friends who you recreate with know that you support these companies, organizations and fellow members for your respective organization. 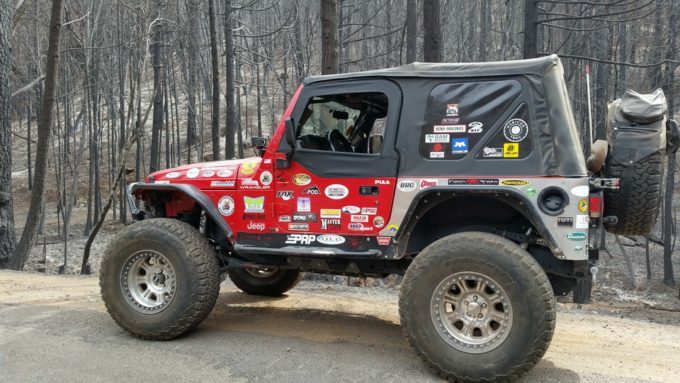 Be proud to carry your organizations sticker on your ModernJeeper Adventure rig, and the stickers from the businesses who support land use and access. Look at these Jeeps and you will see a group of companies that support land use. Trust us, there are thousands more that support land use than what we have listed with stickers on our Jeeps. Be proud of your work and other individuals in land use, be proud of the work your organization does for land use, and be proud of the businesses that support everyone in the fight for land use and access. OK, maybe Del has a “thing” for stickers — but the support shows! Fighting for trails is about family fun and freedom. When we all partner-up and work together towards a common goal, we then help keep the fun alive for many generations, and instill a sense of ownership in OUR public lands and passes on that knowledge to our younger generation. We are firm believers in that if we all work hard to protect our public lands from closure, we can keep them open to the public for years to come. For everyone that has ever fought for, partnered-up, networked and worked to keep our trails and areas open for recreation, our hats are off to you for your work — thank you. Retired Navy, land use advocate and oil man! ModernJeeper advocate and forum moderator. 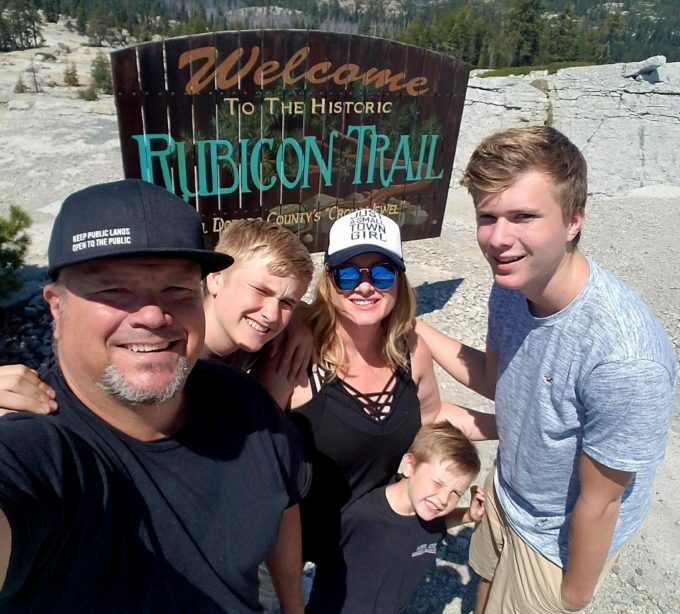 Todd has been involved in the Jeeping Lifestyle for longer then he can remember from when his dad took him on trails in Michigan. His educational and leadership in different organizations have helped in the ongoing battle to keep Public Lands Open to the Public. Todd currently calls Texas home after leaving California in December of 2017. ModernJeepers in Death Valley — the Fun, Food and Campfires!